Sotak Auto Livery has been in business since 1921. We have a long standing reputation for quality service. 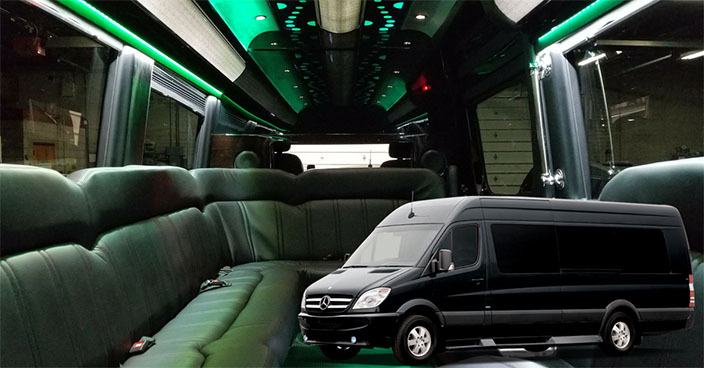 Our limousines and vehicles can accommodate 1 - 12 passengers and are maintained to the highest standards. We offer corporate services, such as airport transportation or travel between business locations. We also offer personal transportation services for weddings, prom, sporting events, theater venues and special occasions. Our courteous and friendly drivers will take you to your destination in style.